It is impossible to imagine any tool box without pliers. 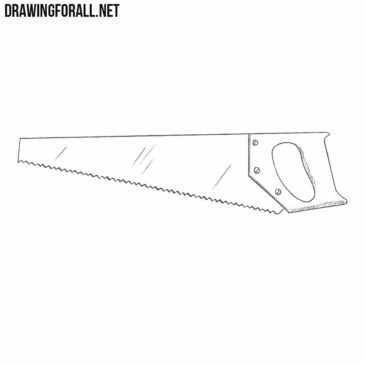 With this truly simple tool you can grab something, twist and even hammer nails if necessary. In the world there are a lot of different musical instruments. Our team decided to create drawing lessons about the most famous and interesting musical instruments. 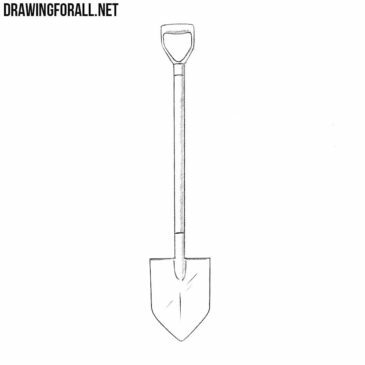 We have prepared a new drawing lesson for you. 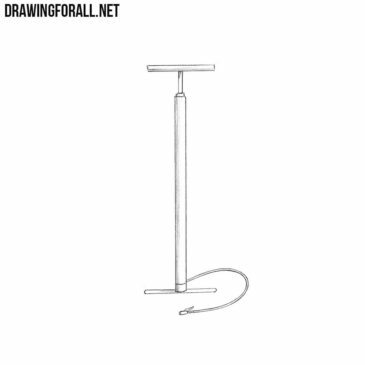 As you can see we will show you how to draw a pump. Hello dear artists. 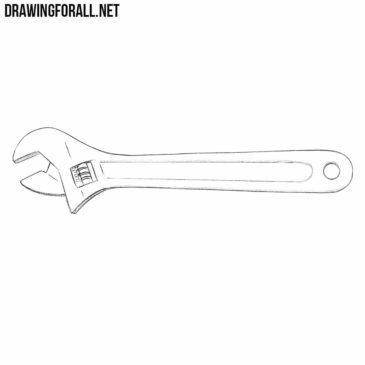 In one of the past lessons, our artists presented you a tutorial on how to draw a screw. 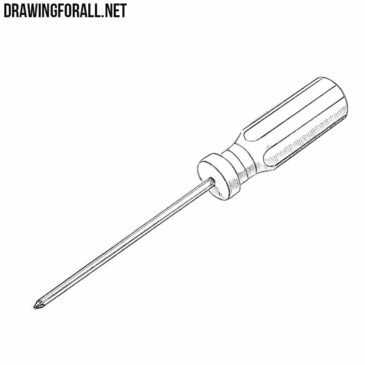 Now, in the continuation of this theme we want to show how to draw a screwdriver. Hello, dear artists. 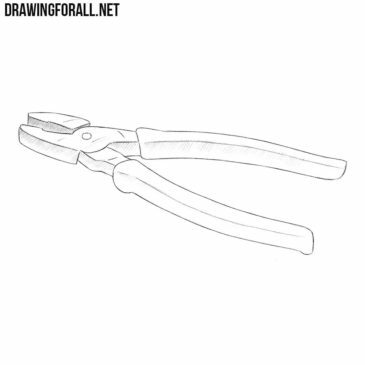 The category “Tools” is quite new on our site and there are still quite a few drawing lessons, but we actively fill it. On our site there is a category under the name “tools” where we publish the most different tools, for construction and for other purposes. 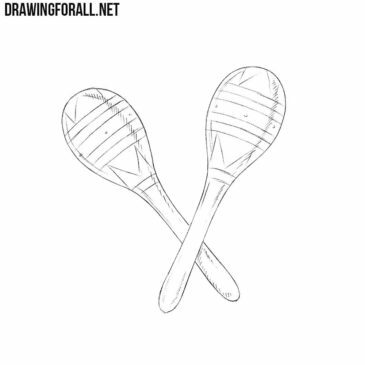 Hello everyone and welcome to another drawing lesson by the artists of DrawingForAll. 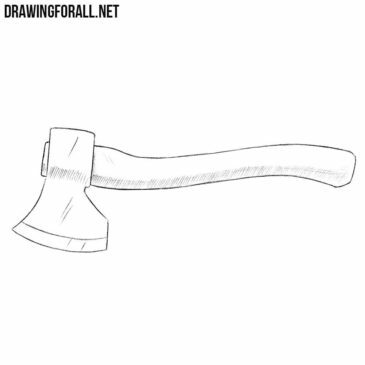 The theme of this lesson is how to draw an axe. Hello everybody. Not so long ago we drew a hammer, a jackhammer and a drill. 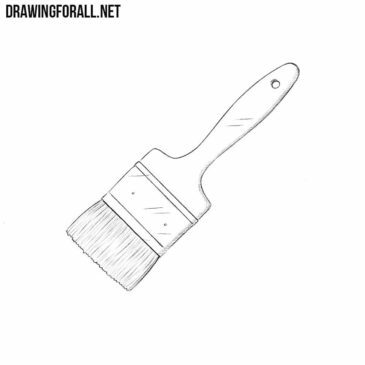 Hello dear artists and welcome to Drawing For All. 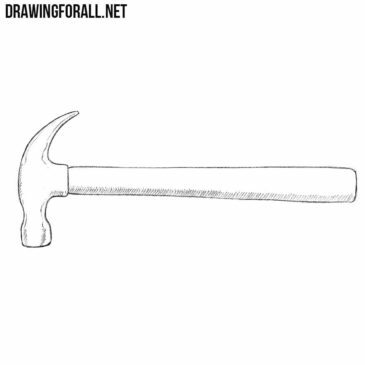 In our previous drawing tutorials our artists showed you how to draw a jackhammer, a war hammer and a hammerhead shark .